Just over 24 hours to go until the sparkling YOU Spectacular Awards at Emperor's Palace - and 2014 proves to be our toughest race yet. Over the past few weeks, some of the nominees in the various categories have taken time out to chat to give YOU a glimpse into their fast-paced lives. Simoné says she loves her character, Nadia. PHOTO: Provided. There’s nothing like a fresh face to bring new energy to one of old favourite soapies — which is why 7 de Laan actress Simoné Nortmann is up for the Favourite Newcomer YOU Spectacular Award! YOU spent a few minutes getting to know the bubbly 23-year-old. Former Miss South Africa and businesswoman Jo-Ann Strauss is one of the nominees for Most Stylish Female Celeb at this year’s sparkling YOU Spectacular Awards — and it’s not hard to see why! YOU caught up with new mom Jo-Ann to see what she’s been up to. 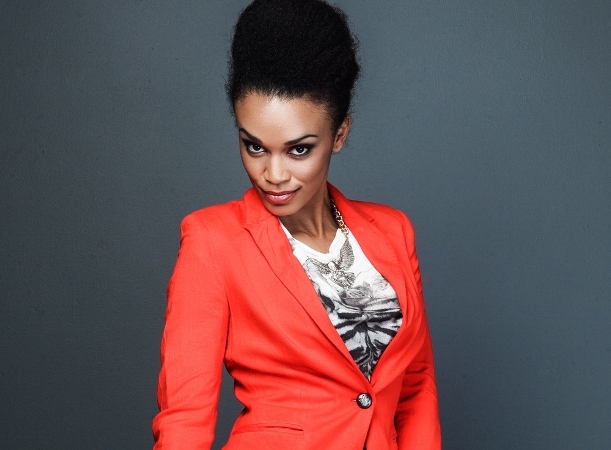 We caught up with TV presenter and actress Pearl Thusi, one of the Sexiest Woman nominees in this year’s YOU Spectacular. Here’s what she has to say about being a yummy mummy. 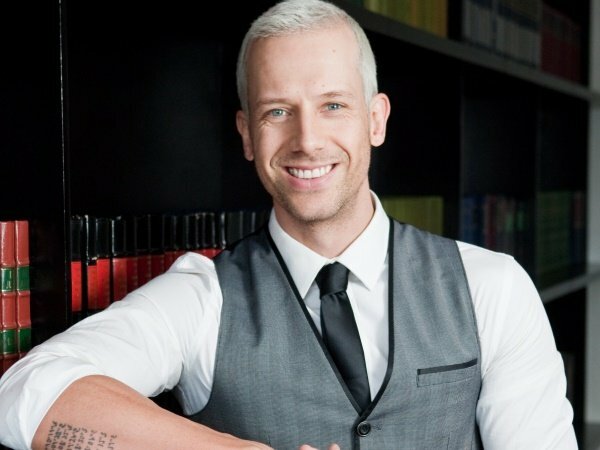 We caught up with Top Billing presenter Jonathan Boynton-Lee, who’s been nominated in the Most Stylish Male category in this year’s YOU Spectacular awards. 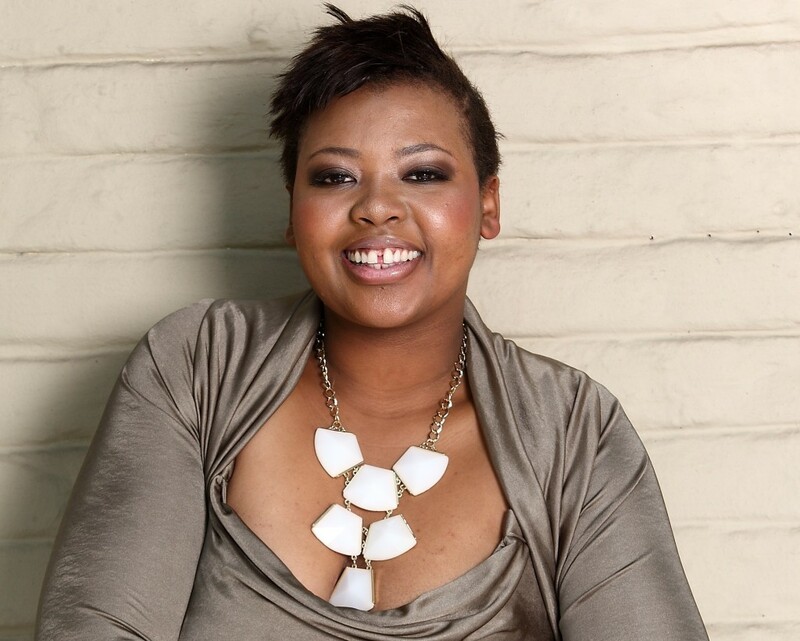 Anele is in the running for Favourite Radio Personality at this year's YOU Spectacular Awards. SA gets four hours with YOU Spectacular Favourite Radio Personality nominee Anele Mdoda every day on air, but YOU had her all to ourselves for a few minutes to chat her career, her 30th birthday and her crazy love for Beyoncé. Kim Engelbrecht, one of the Sexiest Woman nominees in this year’s YOU Spectacular, chats to YOU about her new American TV series, feeling self-conscious and her passion for golf. 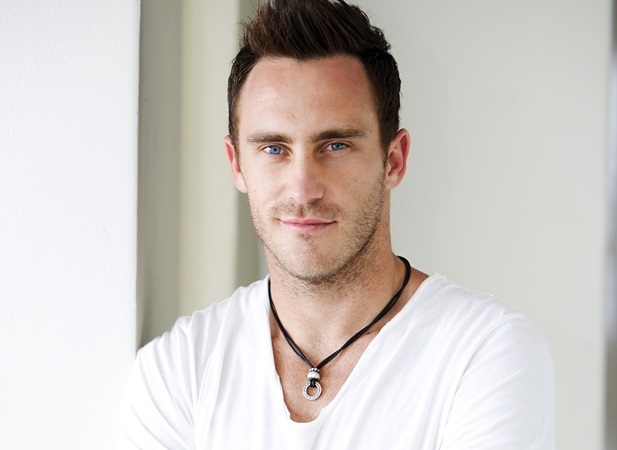 Faf du Plessis, South African cricket player and YOU Spectacular Most Stylish Male Celeb nominee let us pick his brain about marriage, his career and his style. We caught up with YOU Spectacular Sexiest Woman nominee Lalla Hirayama for a quick chat on sexiness, shoes, and which Sexiest Man nominee she wishes she could see in a speedo!